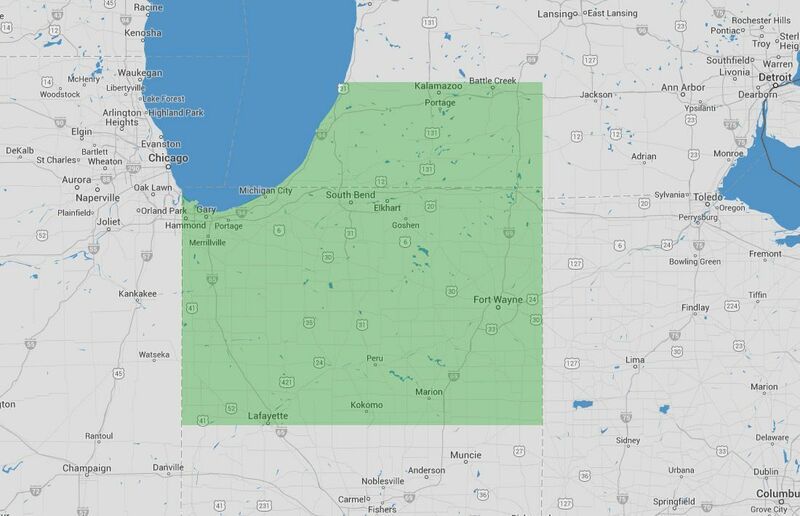 Aquatic Weed Control services the area around Crown Point, Fort Wayne, Valparaiso, and Wabash. At Aquatic Weed Control we take our job seriously. 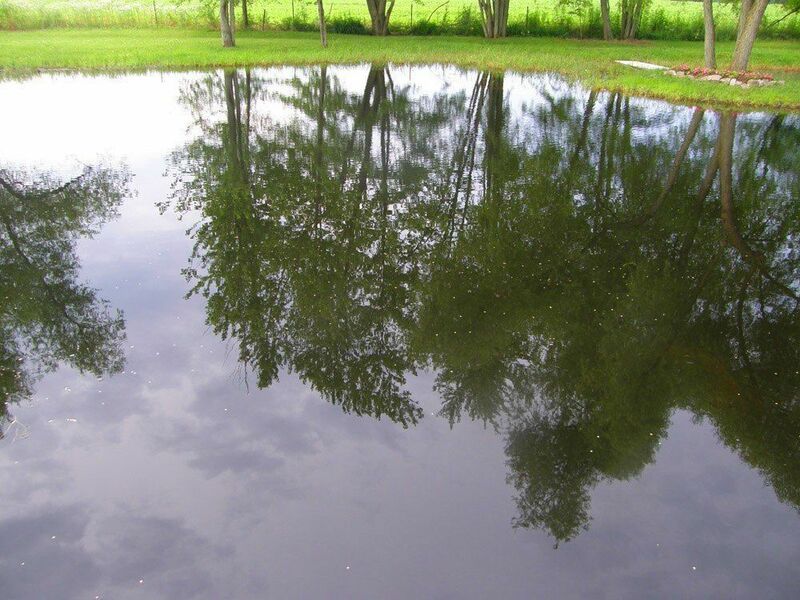 Our team will keep professionally clean your pond and keep it looking nice. Do you have a problem with weeds or algae? Our team knows how to make your pond look beautiful. Contact us at (574) 533-2597 today to schedule your free pond assessment. Is there any danger to people or animals from the treated water? The herbicides we use to treat the water are perfectly safe for children, adults, fish, and pets. The water is also safe for irrigation. Can you make my pond water clear? 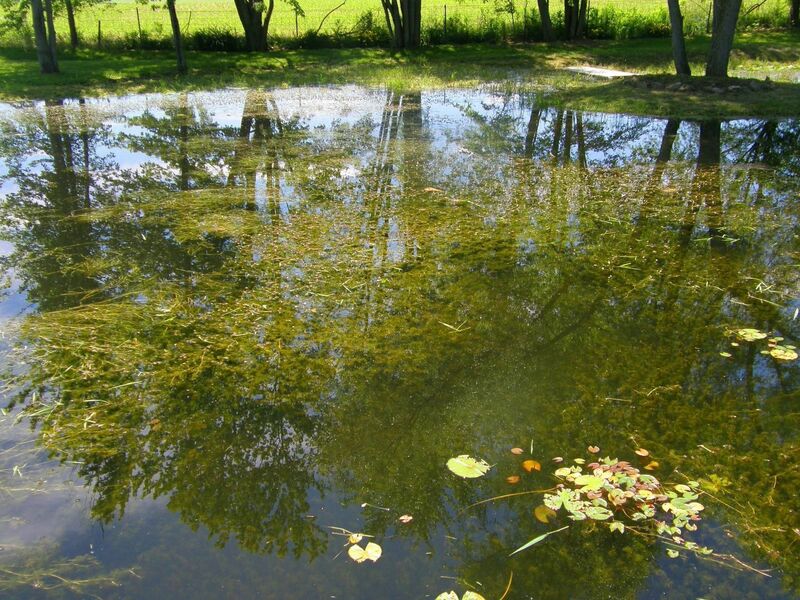 There is an amazing difference after we have treated your pond. You will usually start seeing a difference after two weeks and be six weeks, the water should be clear. Be sure to take a look at our before and after pictures. You won’t regret having us out to clean. That dirty pond can become a beautiful focal point in just a few weeks. How do I maintain the pond once it's cleaned? There is no need for you to do anything. We have a simple maintenance plan where we monitor your water for clarity and treat as necessary. Never worry about weeds or algae again. During a normal visit, we will inspect the pond, make adjustments in your treatment schedule as needed, and recommend preventative measures when we feel they are necessary. Rest easy knowing that we have an eye on things. Can you map my pond? If you plan to stock fish, it’s important to know the volume of your pool and the depth. A map of your pond provides all the necessary data to calculate these figures. Do you sell fixtures and systems for ponds? We have access to many beautiful fountains and fixtures. We also install aeration systems that help keep your pond clean and your fish healthy. Let us show you what we have to offer and quote you a price on installation. Can you stock my pond with fish? We offer several varieties of ornamental and other fish, such as bass and bluegill. Fish stocking is done in the Fall when the water is cool. Schedule your delivery so your fish can reproduce and fill the pond in the Spring.